Acclaimed as an “exemplary” and “moving” musician (Minneapolis Star Tribune) and an “inspired” and “captivating” artistic programmer (St. Paul Pioneer Press), conductor, lyric baritone, pianist, and arranger Matthew Goinz enjoys an active, cross-county musical career, joyfully exploring the programmatic, narrative, and theatrical fringes of the modern vocal ensemble. In July 2018, he concluded a four-year run as a member of the celebrated vocal chamber ensemble Cantus, with whom he toured nationally and internationally and served as Tour Manager. He has appeared as an ensemble member and soloist at the Kennedy Center, Lincoln Center, the National Gallery of Art, the Metropolitan Museum of Art, Minnesota Public Radio, The Greene Space (New York Public Radio), The Barns at Wolf Trap, Duke Performances, the Krannert Center, Teatro Metropolitano in Medellín, Colombia, the Busan Choral Festival and Competition, the Daegu International Choral Festival, the National Theater and Concert Hall in Taipei, Taiwan, Tianjin Concert Hall, and Shenzhen Concert Hall. Matthew has commissioned and premiered works by Libby Larsen, Gabriel Kahane, David Lang, Dale Warland, Roger Treece, Ysaye Barnwell, and Rosephanye Powell, and has enjoyed collaborations with Chanticleer, Sweet Honey in the Rock, Eric Whitacre and the Eric Whitacre Singers, Purple Voices, and Taipei Male Choir. Matthew has worked with a number of other professional and collegiate ensembles including extensive work with True Concord Voices & Orchestra, The Concordia Choir, and the Tucson Symphony Orchestra. He can be heard as a soloist and chorister on a number of critically acclaimed albums, including a live recording of Cantus’s 2018 concert “For the Beauty of the Earth” and True Concord’s 2015 GRAMMY®-nominated “Far In The Heavens: Choral Music of Stephen Paulus”. 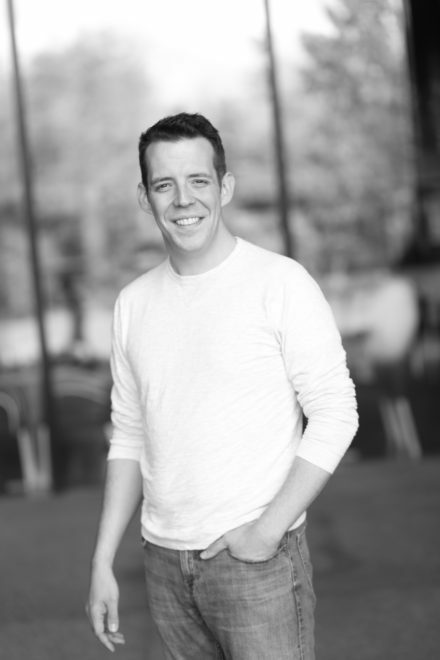 Matthew enjoys engagements as a conductor, vocalist, educator, coach, and collaborative pianist with students young and old in arts organizations and educational institutions across the country. He has also served several churches as Director of Music and choir director – currently as a baritone chorister at the Basilica of the National Shrine of the Immaculate Conception and at Washington National Cathedral, both in downtown Washington, DC. Hailing from northern Minnesota, Matthew studied conducting, voice, piano, and theater at Concordia College, Bemidji State University, and the University of Arizona. He makes his home in the Washington, DC area with his wife, soprano Sophie Amelkin and Lucy, the sweetest beagle.